I mentioned a few weeks ago that I was learning Adobe Illustrator. I started by taking a Lynda.com class and at the end of the class I felt like I had a good understanding of what the program could do, but not a lot of specific skills and I was a little lost as to where I should start. About 2 weeks after that, my step mom forwarded me a link from Bonnie’s blog, Going Home to Roost, about a class she would be doing on Illustrator the NIGHT before it was going to start. So I decided to rearrange my next 3 whole days so that I could participate in the live class! After the first few sessions of the first day, I knew I was going to learn so much good information, I was so excited to finally get some specific instruction on how to do things step by step – yay! At the end of the class, I decided to push myself and commit to enter the design competition because if I didn’t, I knew I wouldn’t spend enough hours to get a good understanding of what I was doing… it gave me a goal, a task and motivation to work on my new skills. 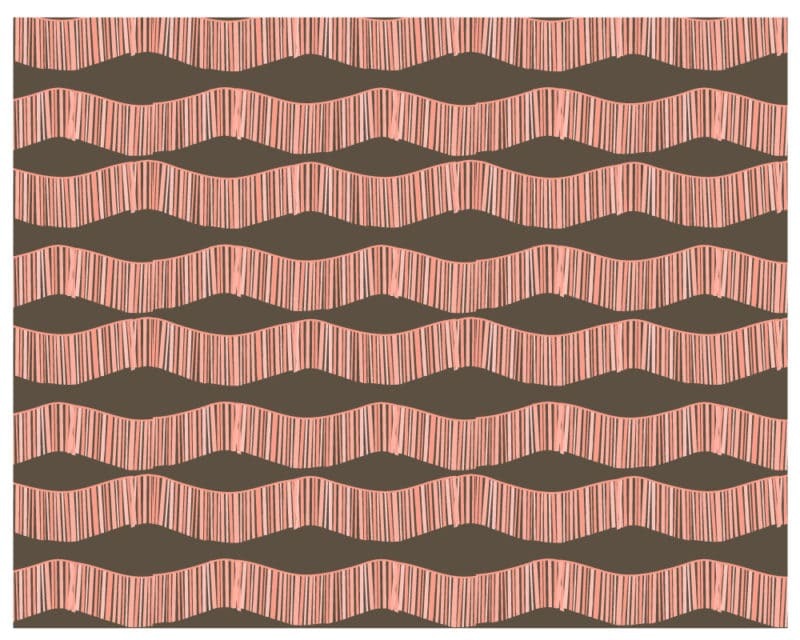 Unfortunately, I didn’t win the competition, but you can see the winner and some of the other mentioned pattern collections Here. There was some wonderful work submitted! So today is my turn on the blog hop. 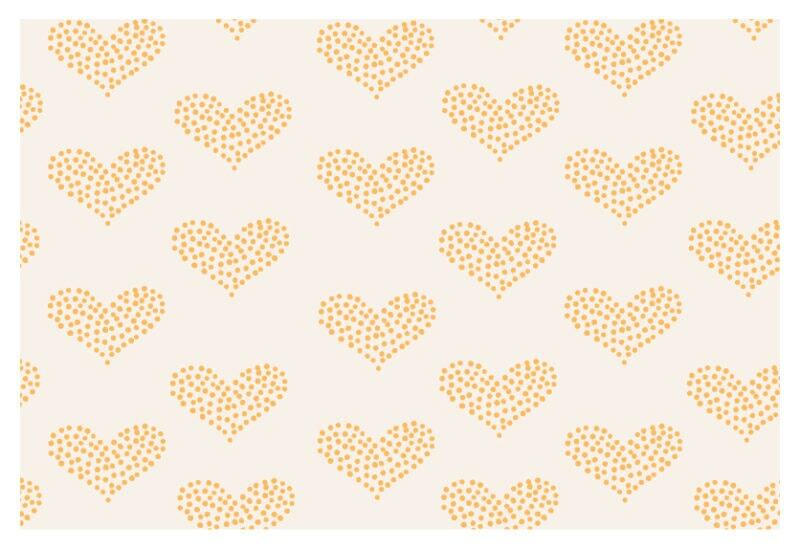 Don’t forget to check out The Cloth Parcel blog post from yesterday and Harriet’s Hidden Blog post tomorrow! So… wanna see what I made?! I just love how this cactus turned out. I put an earthy brown background behind it to make it stand out a little bit more. 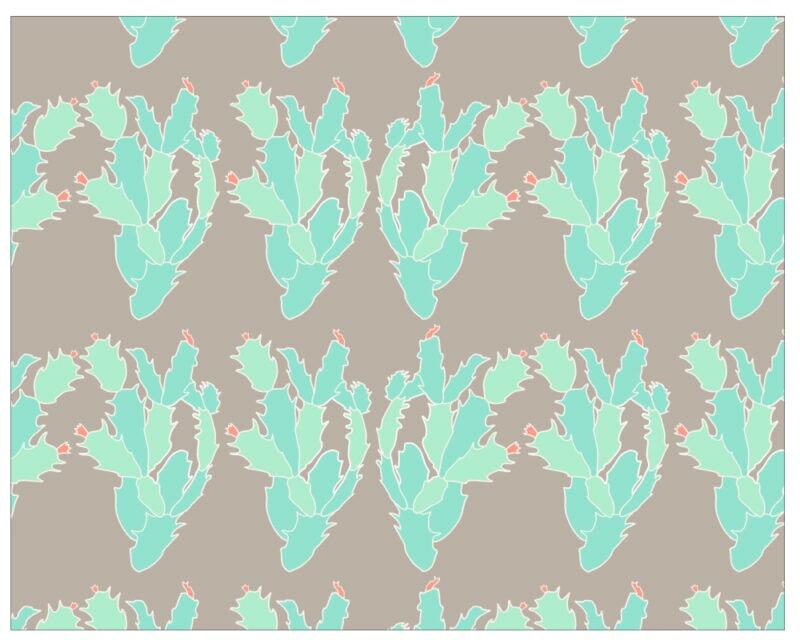 Then I just took the outline of the cactus and wanted to make a print with a “lacey” effect in a very simple 2 tone color palette. Here is some other work I did. The top feathery illustration never made it into a final print for this 6 print collection but working with it helped me get to the one that did. This bottom “grid like” came together I and really like how it worked out. 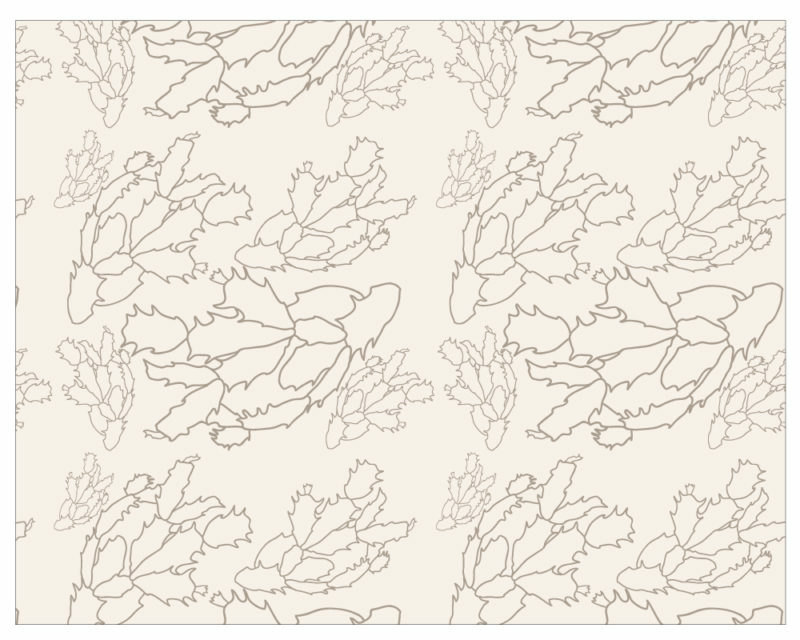 This succulent illustration turned out to be the star of the show in 2 prints from the final collection. After trying out a few different techniques and fiddling with the succulent to get it just right, I’m very happy with how this motif turned out. I love that is has this flower shape even though it isn’t a flower. Next I had an idea to add a fringe print. Since I was using these cactus illustrations I wanted to make sure there were some simpler prints in there with the more complicated ones. The fringe needed a nice dark background so you can see the variation in the fringe. The whole collection… Succulent is what I called it. Love the colors very serene!! Great job! 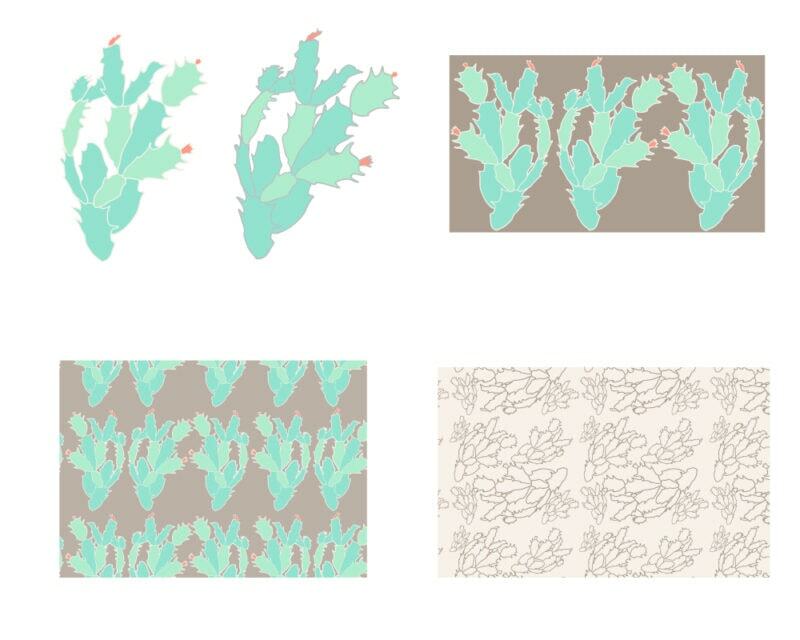 Love the lacey cactus, so fun to see everyone’s designs! I love your deigns, after my own heart. Love succulents 🙂 Beautiful! I love the succulents! Nice work! 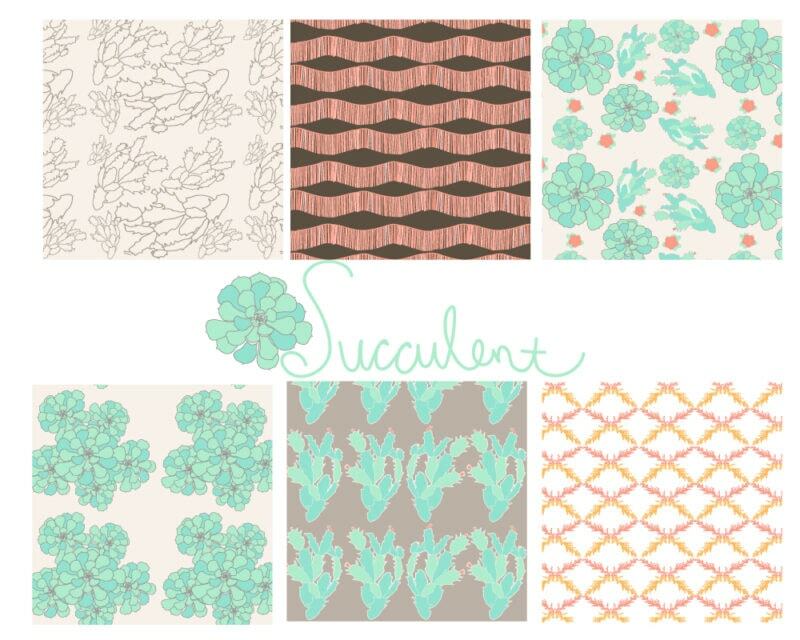 I love the succulents patterns! They turned out really great! 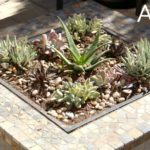 Succulents are always a gorgeous source of inspiration. Great design, Melanie! 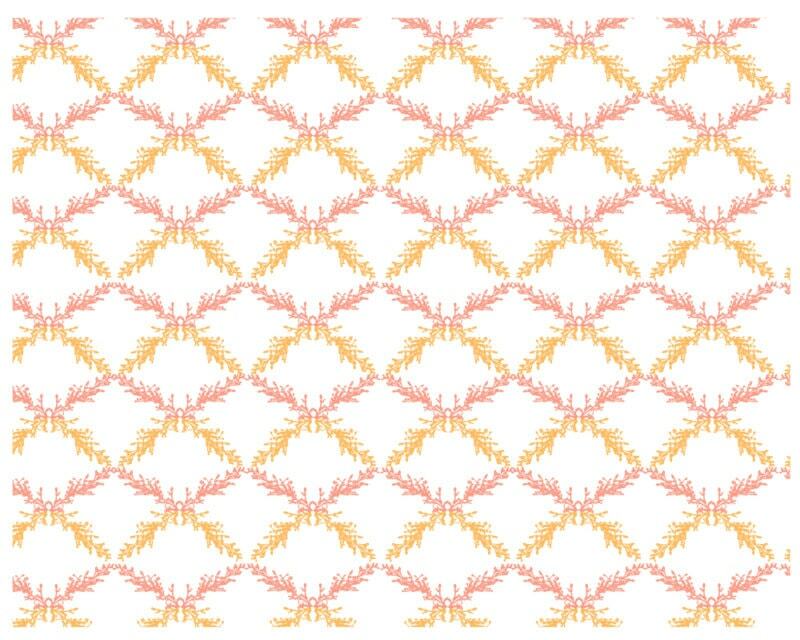 I always loved how succulents could look in a pattern, they are so much fun! Great job on these fabrics! I really like your collection. 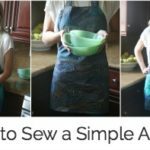 Have you ever thought of selling them on Spoonflower? 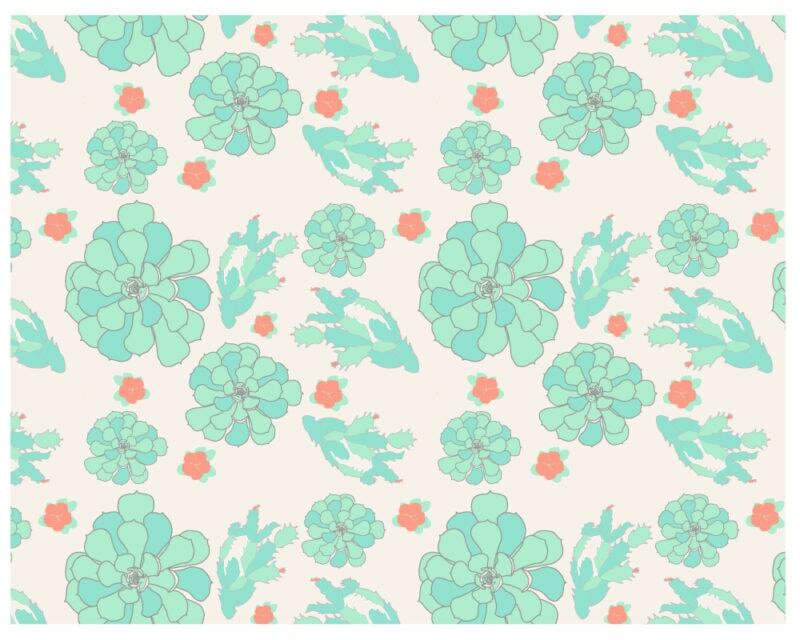 I was just about to say- I’m gonna need you to hop on over to Spoonflower and make these available! You should! 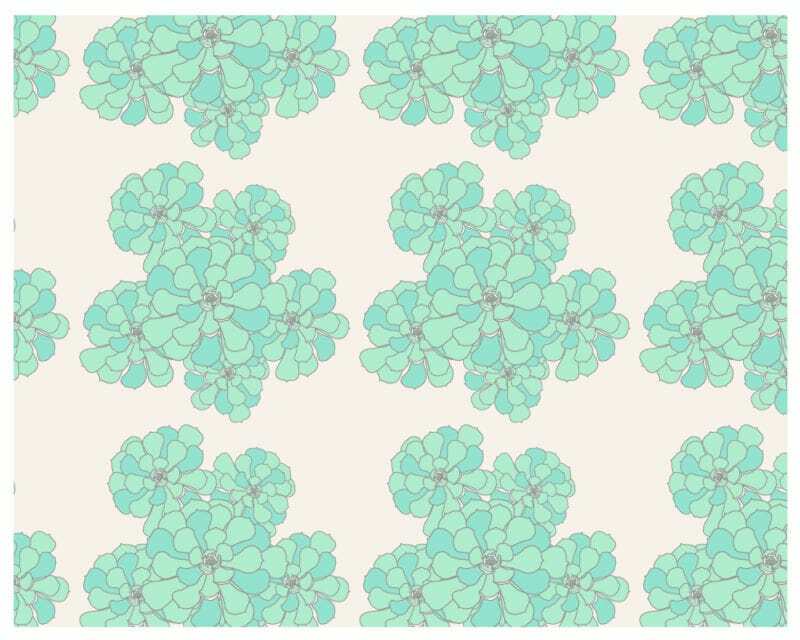 I just discovered spoonflower and absolutely in love with it. 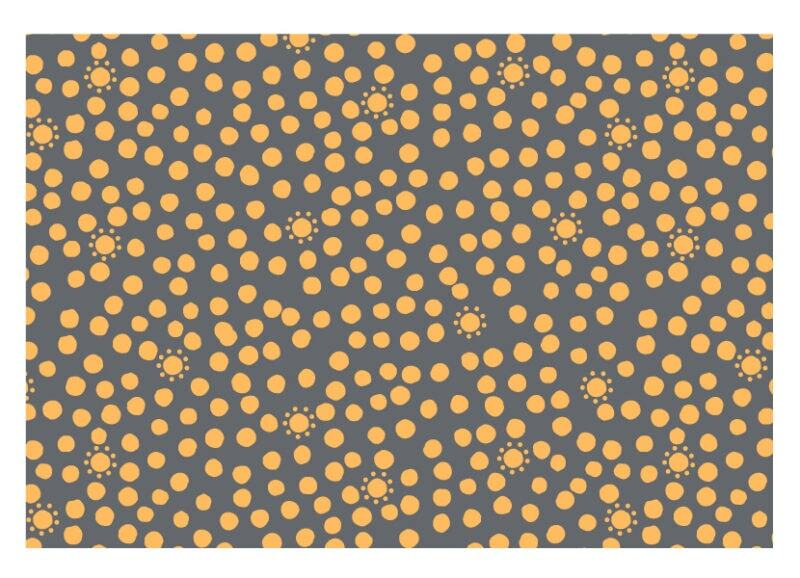 The fact that I can get any pattern printed on any variety of fabrics that they have is wonderful. From Canvas to Performance knits.